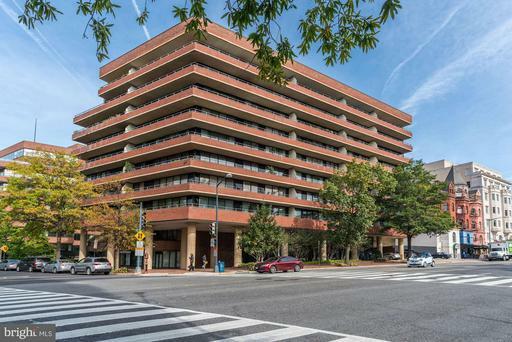 Madelon Condominium - Prime Georgetown location. This sought-after Duplex has quality upgrades. Open gourmet Kitchen features abundant cabinetry, stainless steel Bosch and Liebher appliances, gas cooktop, marble countertop and an eat-in bar. The main floor boasts wall to wall glass french doors and hardwood floors which opens to a large balcony, suitable for entertaining. The main floor also has a convenient powder room, and laundry closet with storage. The upper level has two bedrooms with good closet space and two full bathrooms. Enjoy warm days on the FABULOUS ROOF TOP POOL AND DECK/ equipped with potted plantings, large wet bar, gas grille and plenty of lounge/dining chairs/tables. PANORAMIC VIEWS OF DC AND VIRGINIA. Seller will pay rental parking for 2 years. RARELY AVAILABLE 2 BEDRM/2 BATH UNIT AT THE WESTBRIDGE. LARGE KITCHEN/QUIET BALCONY/WASHER/DRYER/POOL/FITNESS/24 HOUR DESK. 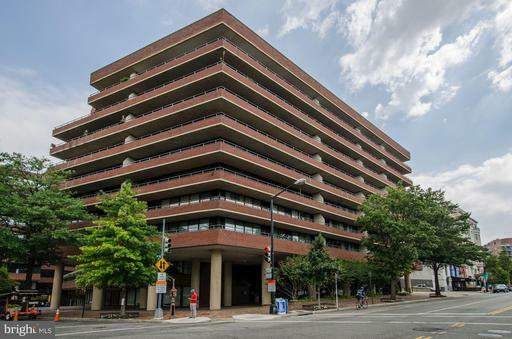 GREAT LOCATION NEAR TRADER JOES AND ONE BLOCK TO GEORGETOWN. WALK TO WORLD BANK AND GEORGE WASH. UNIV. FURNISHINGS ALSO AVAILABLE. GARAGE PKG INCLUDED. PRIME LOCATION. THE WESTBRIDGE - Rarely available! One bedroom plus den/second bedroom. Open kitchen. 1.5 baths. Washer/dryer. Hardwood Floors plus large balcony. Fabulous southern exposure. 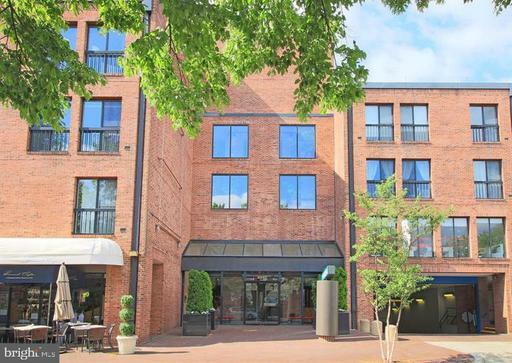 This sun-filled unit includes storage and garage parking. Distant view of Potomac River, Watergate, and Rosslyn. Wonderful pool, fitness, and 24-hour desk. One block to Georgetown and Trader Joes. CALL LISTER FOR MORE INFORMATION. Gateway to Georgetown! Westbridge Estate Sale. Beautifully maintained one bedroom/den/1.5 baths. Spacious living room with balcony/dining area. Hardwood floors. Lots of closets/extra storage. Washer/Dryer. Full kitchen and much more. Fitness center and outdoor pool. One block to Georgetown. Close to GWU/Foggy Bottom Metro. WESTBRIDGE - Gateway to Georgetown. Spacious one bedroom, one bath, with hardwood floors. Balcony, washer/dryer, 5 closets, plus storage. Rental parking available in building. Over 865 Square Feet of living space. This unit includes a wide entry foyer, updated kitchen, and bath. Wonderful outdoor pool, fitness center, and 24-hour desk. One block to Georgetown, Trader Joes, GWU, and Foggy Bottom metro.